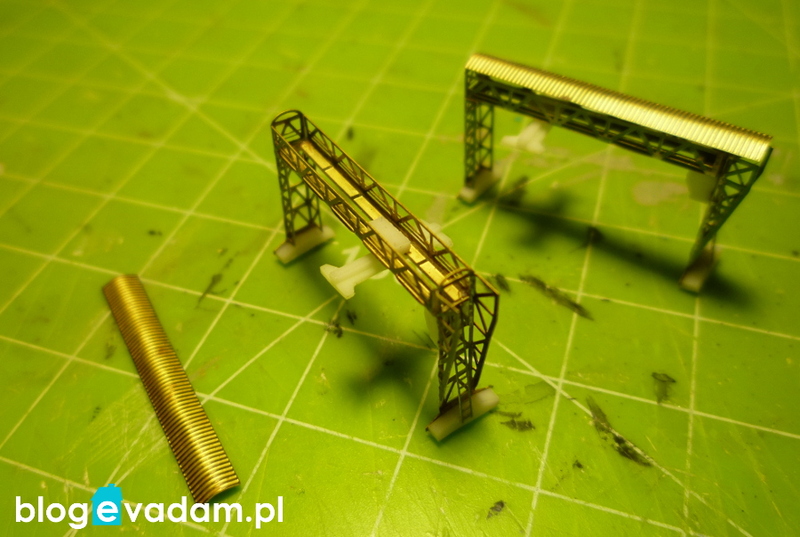 class="post-template-default single single-post postid-4195 single-format-standard wpb-js-composer js-comp-ver-3.6.12 vc_responsive"
Let’s go back to architecture. 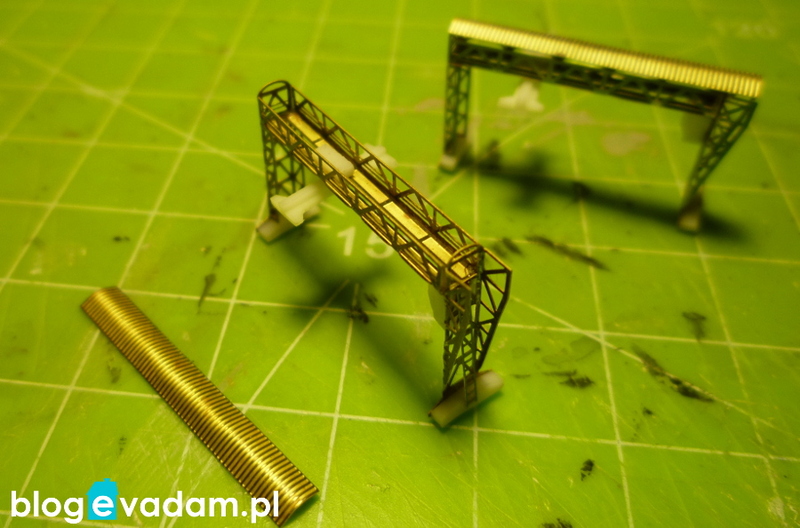 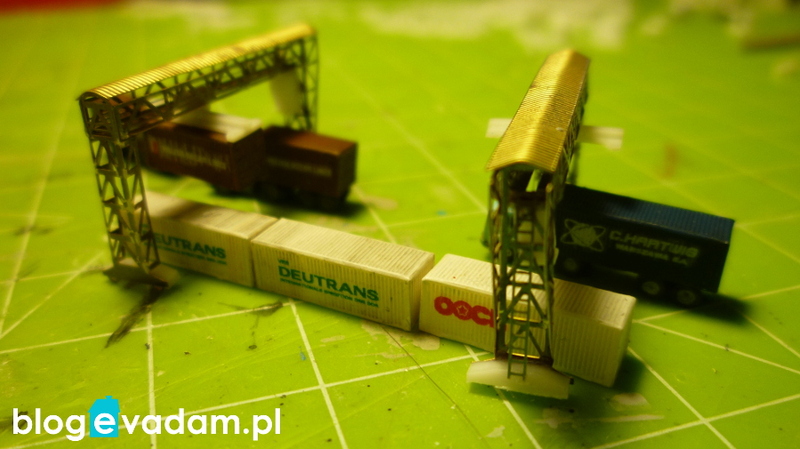 Here are my two prototypes of gantry cranes designed for small container terminal. 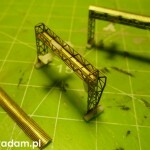 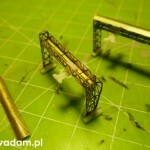 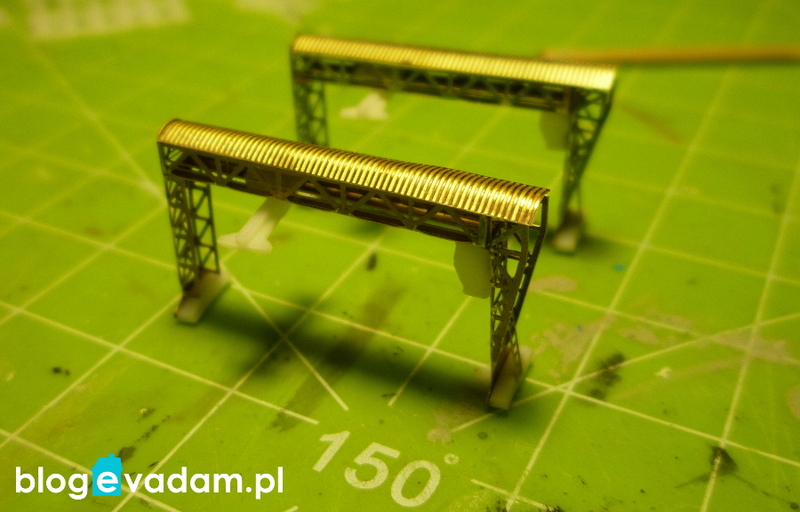 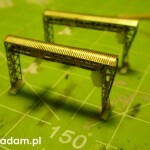 You’ll be able to convert them quickly and easily to adapt them as harbour or railway structures. 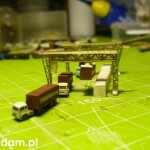 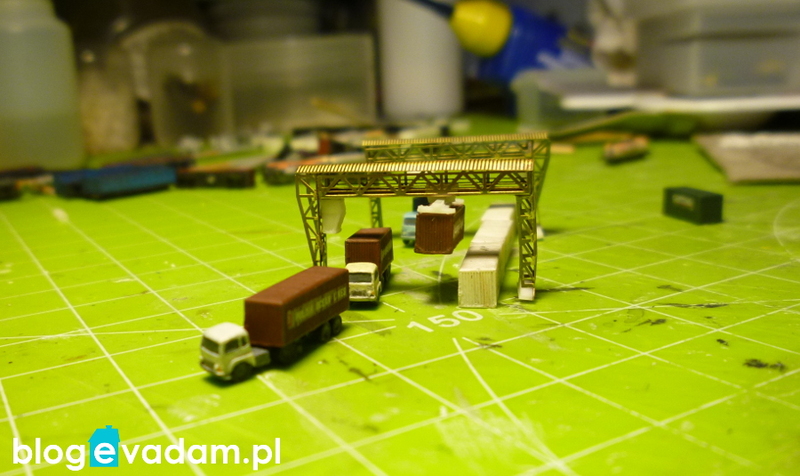 This set will include small industrial building, some boxes and 20′ containers as well.